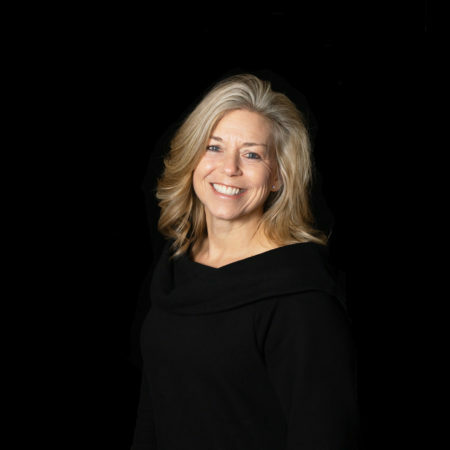 Stephanie is a Certified Personal Trainer through the American Council on Exercise and a Functional Aging Specialist through the Functional Aging Institute. She is a former AFAA Jazzercise instructor. Her responsibilities as a Jazzercise instructor included preparing for and teaching choreographed dance and strength training routines. Fitness has been a staple in Stephanie’s life for over 15 years. Stephanie’s fitness journey has most recently included training and competing in regional figure competitions as well as committing to helping her clients be at their best through her Functional Aging certification. She relies on a strict diet plan and training regimen, and raw determination, dedication and perseverance. A life long resident of Williamsburg, Stephanie enjoys working with people and helping them achieve their personal health and fitness goals. She prides herself on the time she takes to prepare for her personal training sessions in order to bring out the best in each one of her clients. She believes that everyone can achieve their goals with the right motivation, instruction and fitness and nutritional program. Stephanie strives to make her workouts exciting, fresh and challenging for her clients. To encourage you to make an investment in your health by developing an active, healthy lifestyle.